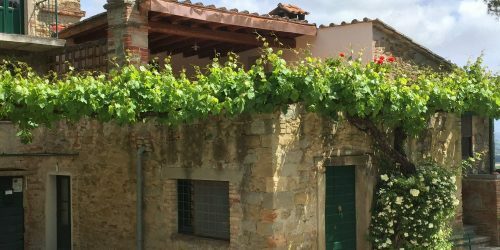 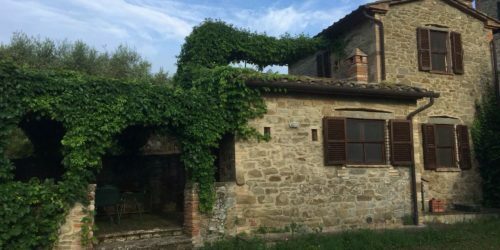 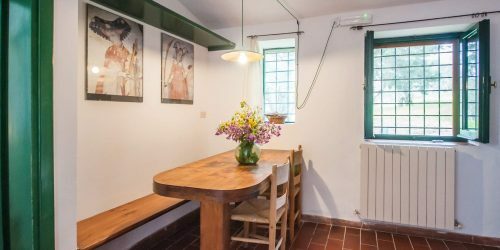 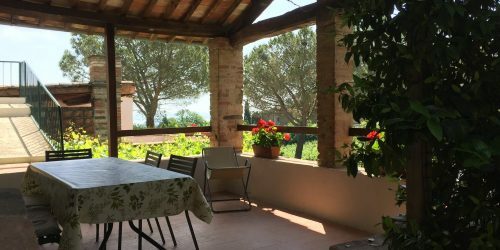 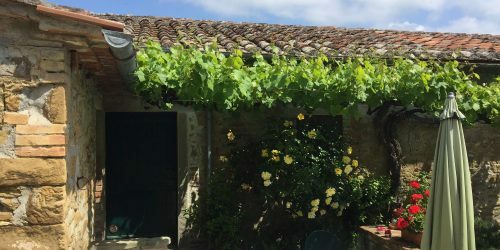 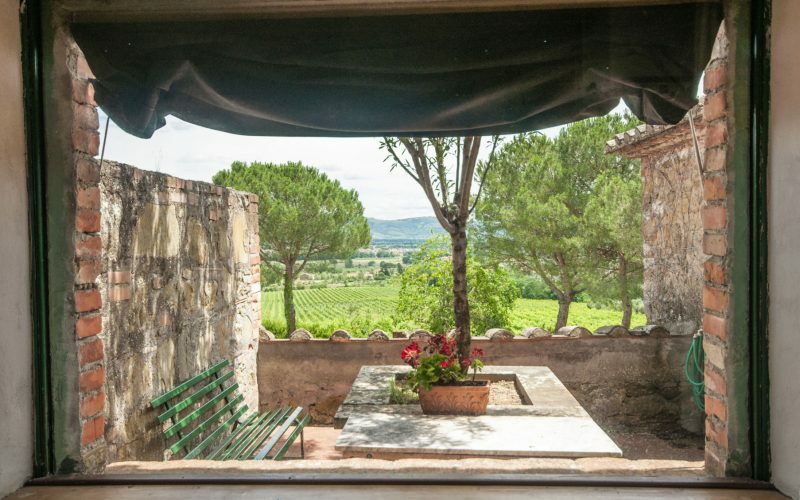 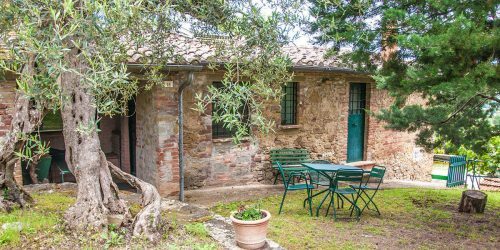 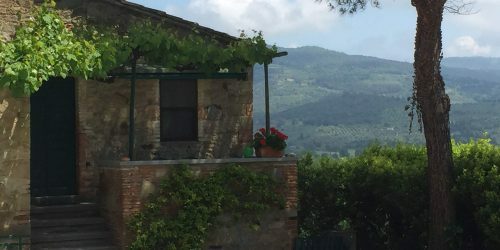 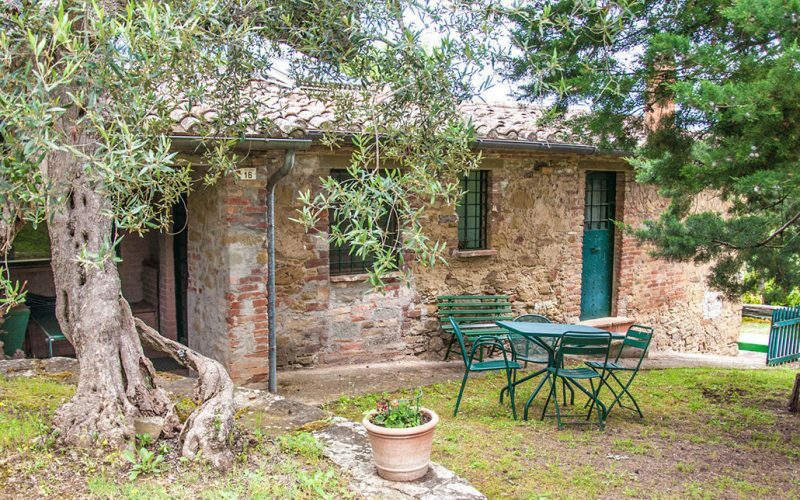 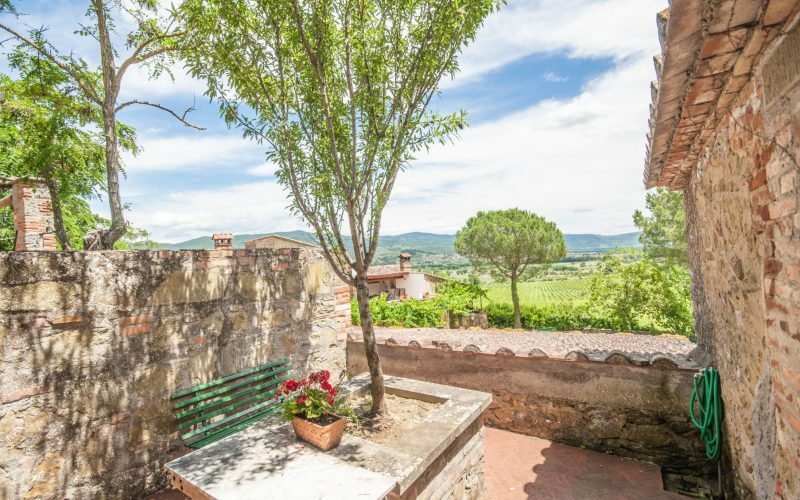 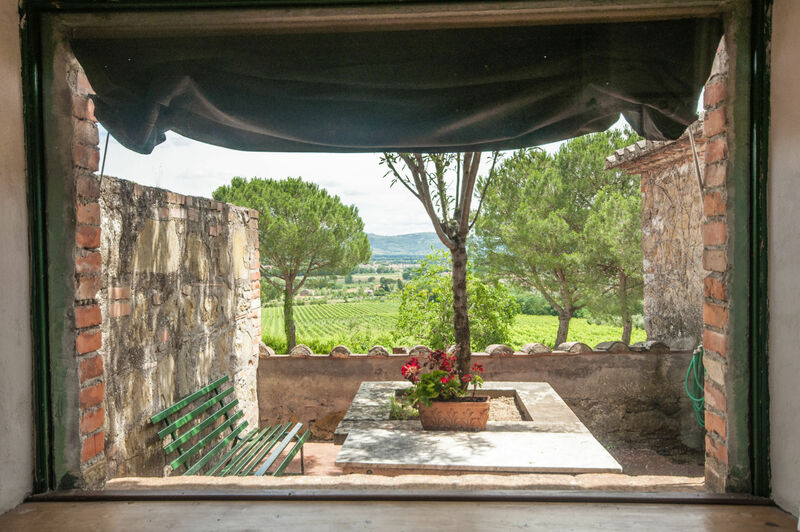 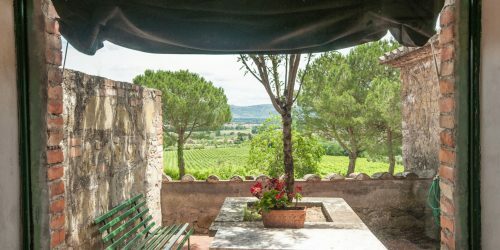 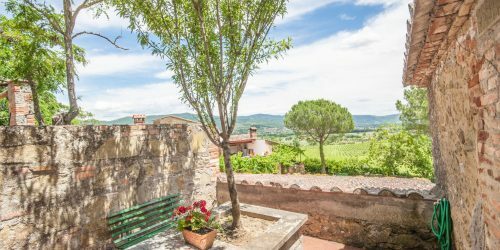 (4/5 people) home situated in the same village that overlooks the farmyard with a beautiful and secluded terrace, overlooking the olive grove in complete privacy. 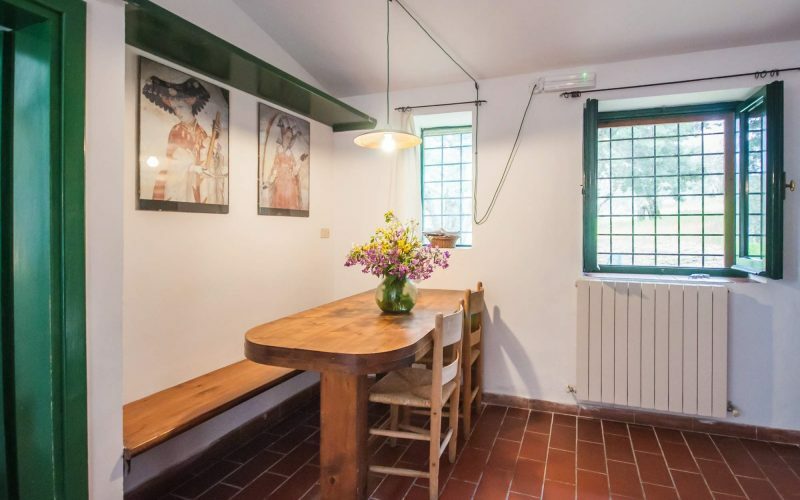 It has a large living / dining room which overlooks a kitchen and a large fireplace that divides the room from the master bedroom. 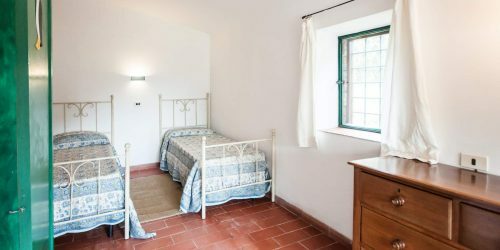 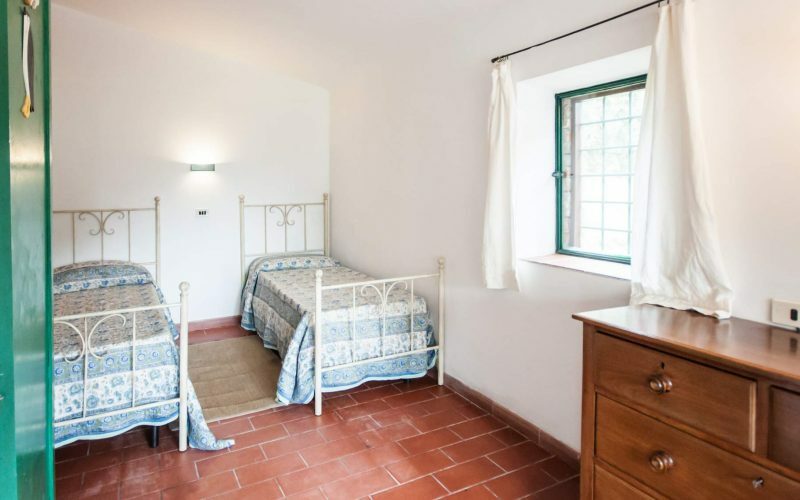 A second twin bedroom with fireplace, also has a separate access. 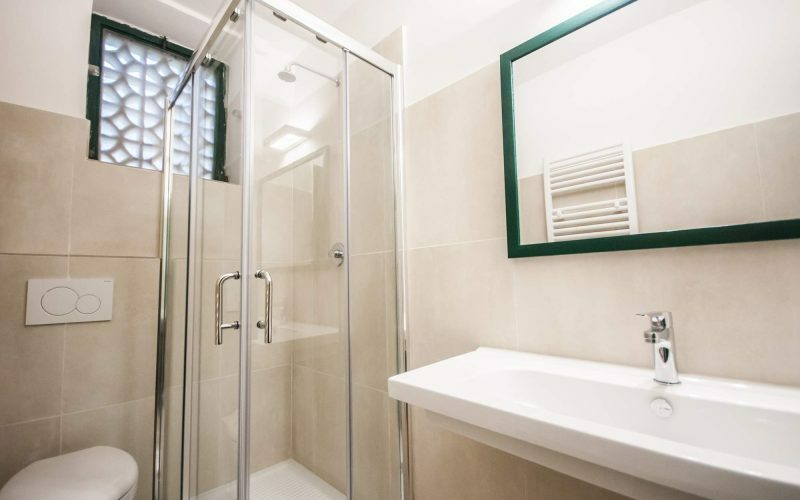 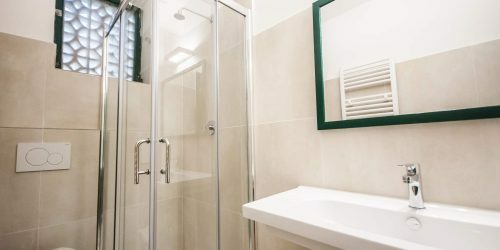 A bathroom with shower.